This is starting to remind me of a reverse Nikon. 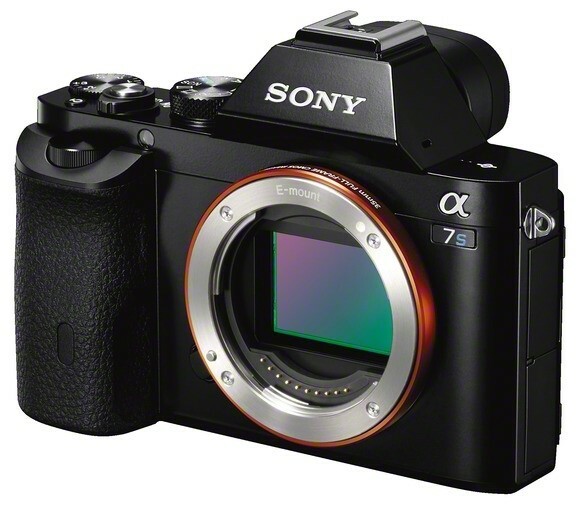 Instead of ramping up the pixels with newer cameras a la Nikon with the D800, Sony has gone down to 12 megapixels with the A7S, which boasts an ISO rating of up to 102,400, with a boasted value for 409,600. Seriously, the numbers are getting silly now. Can we just use ISO 100k and ISO 400k respectively? I know I will. The news with this, I think, is that this is Sony’s first stills camera featuring 4K video. However, to capture, it does require a HDMI recorder, and unlike the Panasonic GH4, it does not offer 10 bit video, only 8 bit. Still some will like the super shallow depth of field in their videos, and the promise of no moire with the sensor dumping all of its data out without line skipping or pixel binning. I wonder if it will lead to some epic rolling shutter effects, the likes not seen since the Nikon D90. No word on pricing or availability. Again. This is officially now very annoying. This entry was posted in Photography and Gear News and tagged 4k, a7s, e mount, sony by Yuan Sheng. Bookmark the permalink.